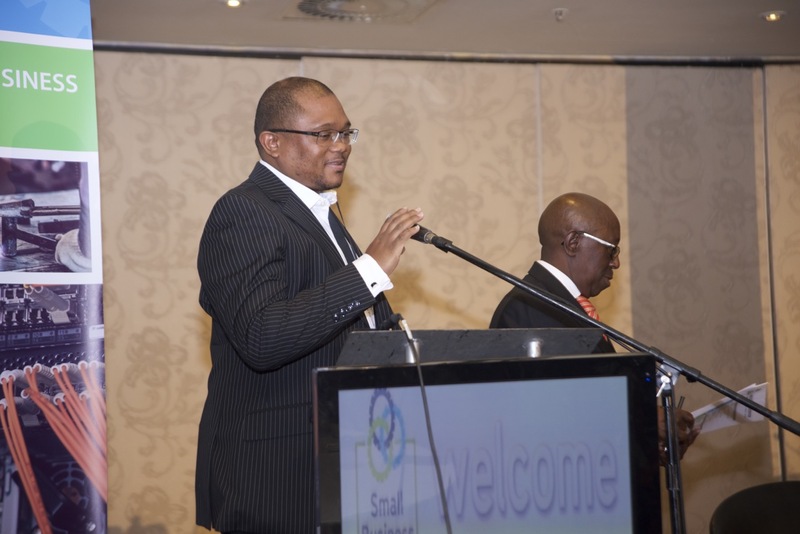 Owing to the rapidly growing influence of advanced manufacturing technologies, in a field which is spearheading the progression of competing economies, it’s become more important than ever for South Africa to move into this domain. 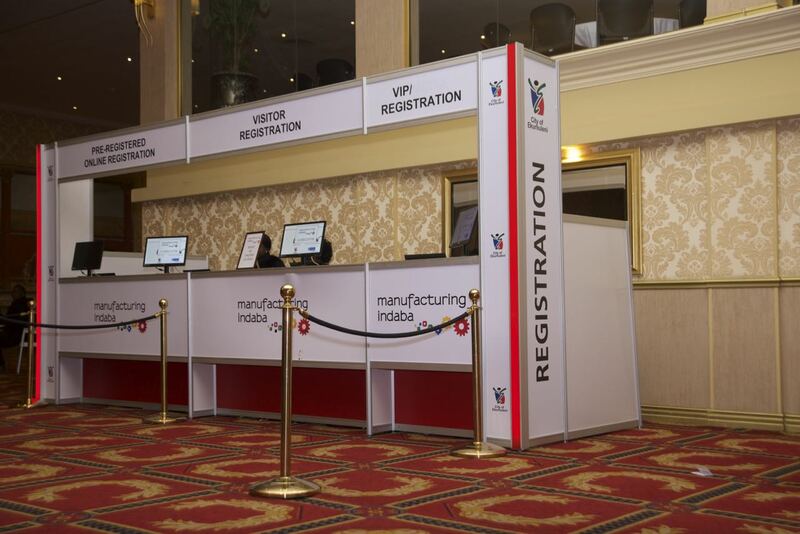 This year, The Manufacturing Indaba will see a panel of renowned experts belonging to the manufacturing industry, assemble at an event put together in partnership with the Department of Trade and Industry (the dti) and in collaboration with the Manufacturing Circle, a corporate association of private sector manufacturers. 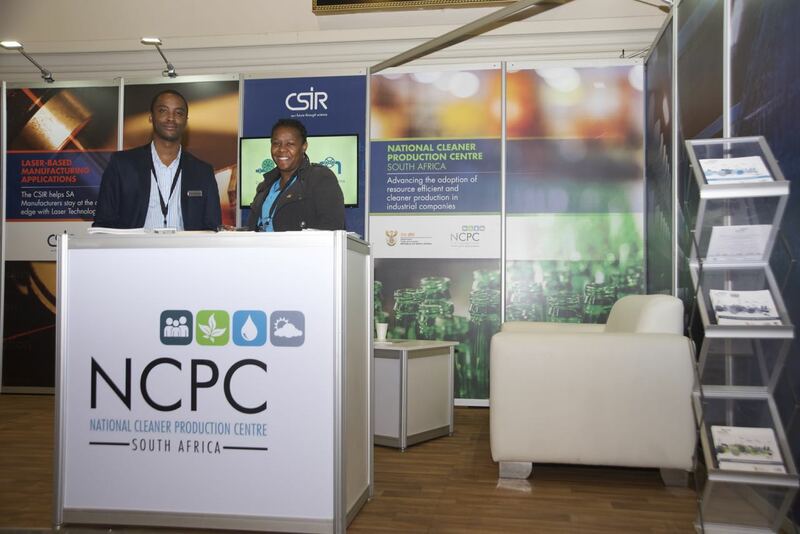 The Indaba, where discussions will detail the role of advanced manufacturing in the South African and expanding into Africa, will be held at the Sandton Convention Centre, Johannesburg. 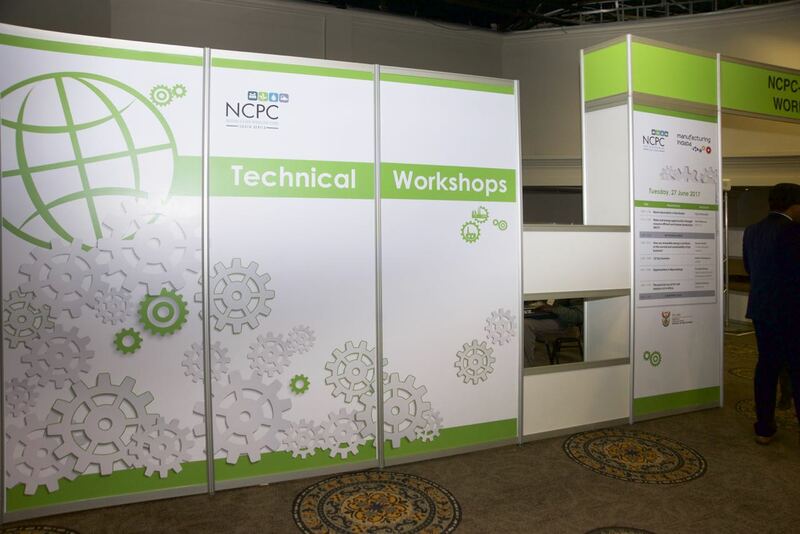 In addition to highlighting the significance of integrating advanced manufacturing into production practices for achieving the goals of enhanced productivity, lower costs and improving the competitiveness of export-oriented industries, the event also aims to bring to light the central concern of associated job opportunities. 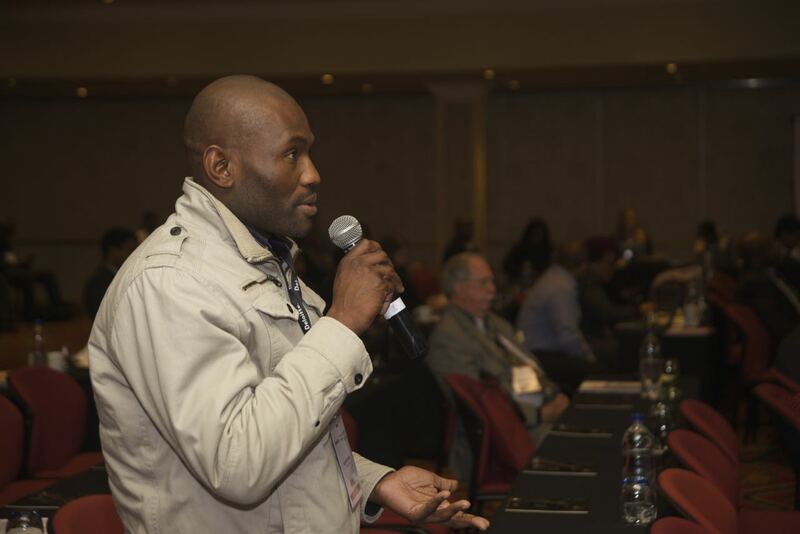 Debates regarding the influential effect advanced manufacturing has on South Africa’s economic prosperity have also recently been brought to the fore. Hi-tech sectors have created opportunities for low-skilled workers due to the manufacturing industry’s multiplier effect. 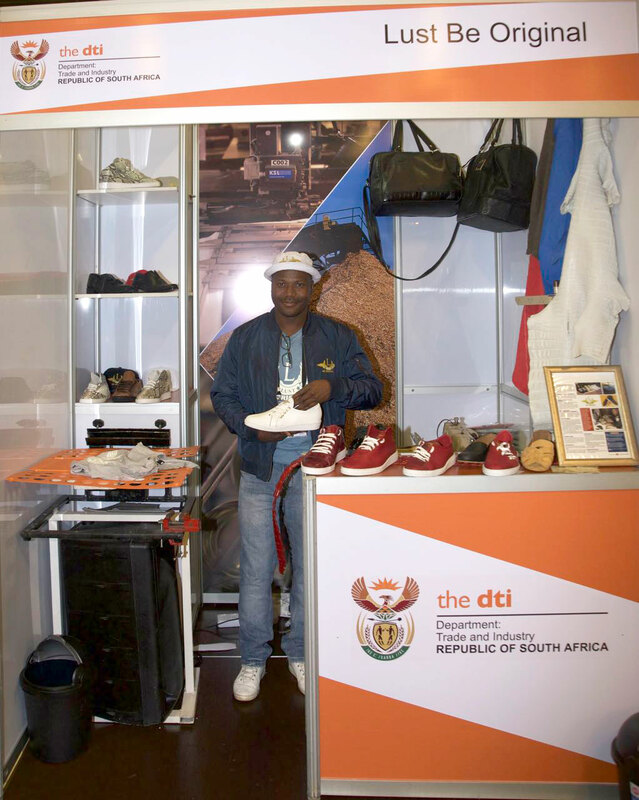 Innovation related to new products and markets has a direct impact on job creation and new career alternatives, with added opportunities for economic diversification. Furthermore, advanced manufacturing enables more efficient use of limited resources, a key to enhancing productivity, wages and, ultimately, wealth in South Africa. Experts note that with the integration of advanced manufacturing technologies within an economy, there emerges a multitude of companies seeking to strike a balance between capital-intensive and labour-intensive practices to enhance their global competitiveness. 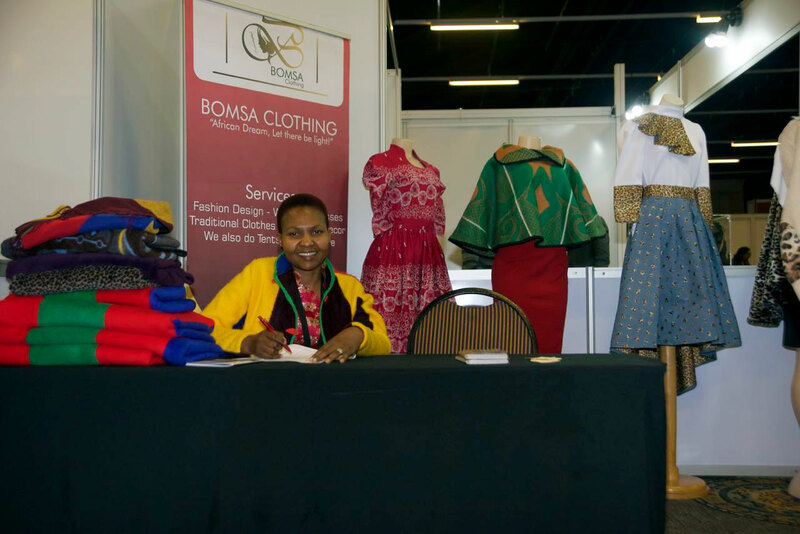 The effects of this change in manufacturing practices spur an increase in exports and research capabilities that stimulate job creation. The marked difference in the job multiplier effect of general manufacturing, which stands between 1.58 and 2.5 times, and a multiplier effect of 3.5 to 4.5 times in the case of high-technology manufacturing, stands testament to this claim. As many Asian and Western countries have already moved on to this phase of high-tech manufacturing, it is high time the economies of South Africa and Sub-Saharan Africa took a step in the right direction, in hopes of securing a better and brighter economic future for the generations to come. 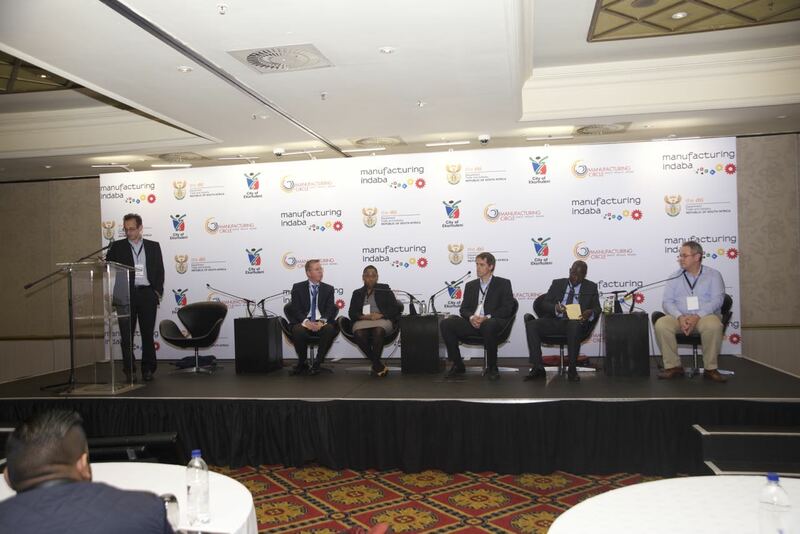 Advanced manufacturing practices of today will undoubtedly evolve into the standard manufacturing practices of tomorrow, consequently pressing the South African manufacturing industry to seize advanced manufacturing strategies to enhance competitiveness and reduce further job losses and deindustrialisation. 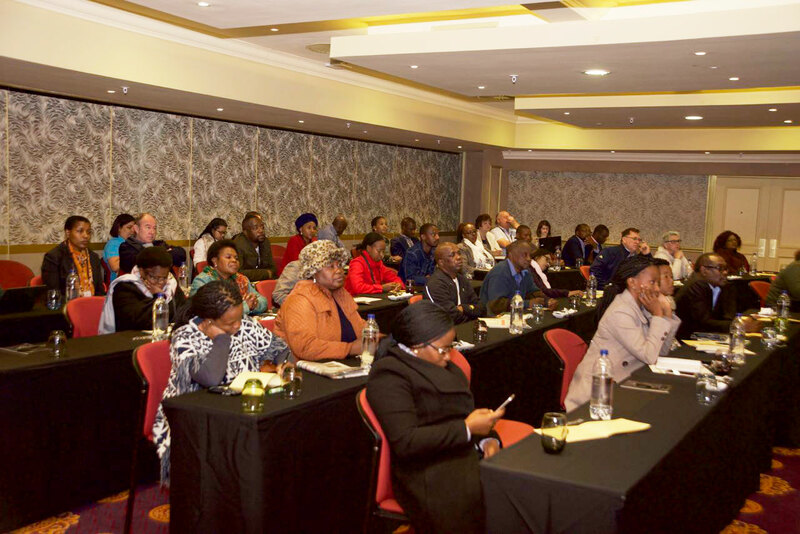 By assembling a string of industry experts to reflect on their research and experiences, The Manufacturing Indaba 2018 will shed light on successful examples of economies, such as China, which have profited from driving high-tech manufacturing capabilities to new heights. These are merely a handful of significant issues that this year’s symposium will address in June.